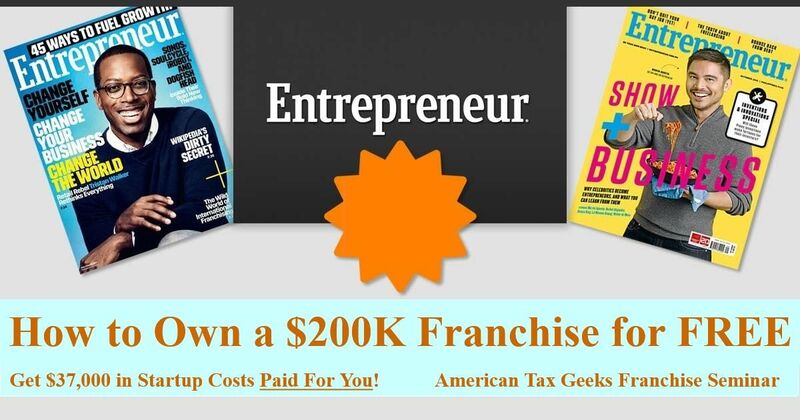 American Tax Geeks is a new & innovative tax franchise that opens next year in December 2019 with 10,000 nationwide locations. We provide quality tax return preparation at significantly lower rates than H&R Block, Jackson Hewitt, and Liberty Tax. For most returns, our prices are even lower than online do-it-yourself providers like TurboTax. We have advanced intellectual property, we are truly a unique company, and we're becoming the NEW Face of Tax Preparation.